The highest court in the United Kingdom has overturned a Court of Appeal decision, opening up the right to hold governments liable for the sexual and physical abuse of State wards in foster care. The Supreme Court of the United Kingdom is the highest court for England, Wales, Scotland and Northern Ireland. Natasha Armes had been physically and sexually abused as a teenager by two different foster parents sued the Nottinghamshire County Council. 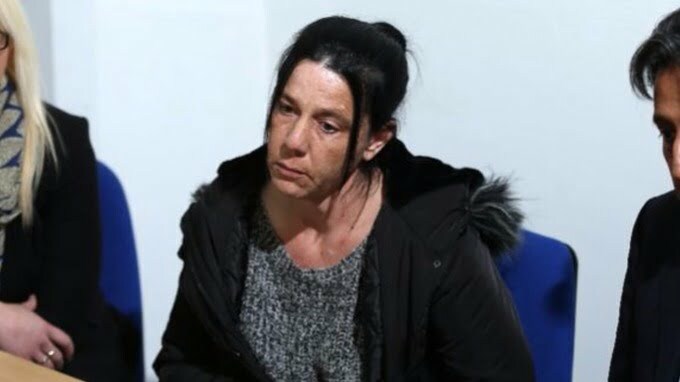 She alleged that the County authority responsible for the care of children was vicariously liable for the criminal actions of the foster carers it had screened, appointed, trained and paid. Natasha was just seven when she was first placed into foster care. After being physically abused by her first foster mother, her second foster father went on to sexually abuse her in the bathtub. This has caused a lifetime of emotional and mental distress, causing Natasha to be scheduled four times under mental health legislation. The case was an appeal by her against an unfavourable decision in the Court of Appeal. She had lost the case when the appeal judges said the County Council were not legally responsible for the abuse. She took her cause to the five Lord Justices of the Supreme Court and won a 4-1 majority judgment. The ruling is a landmark with significant ramifications for certain Commonwealth countries. You can read the Supreme Court’s media summary here. Although English cases aren’t binding in Australian courts, the decision is ‘persuasive’ and is expected to be followed in Australia, New Zealand and Canada. So far the NSW government has refused to compensate former State wards who were abused while in foster placements. Mr Turnbull’s National Redress Scheme has neglected victims of foster parent abuse. This position will hopefully change in the near future. What does this mean for the tens of thousands of former foster children who, like myself, were abused by their foster parents? This case has opened up the floodgates for the State governments in Australia. Finally, victims of abuse from their foster parents may be compensated. The trauma, suffering and long-term effects of this abuse will finally be recognised if Australia follows in the UK’s footsteps. Victims who have suffered for so many years without any closure, apology or financial support could finally achieve a personal breakthrough. Canada and New Zealand already follow this law. Australia needs to step up. We need to stop being cowardly. New South Wales and other States and Territories need to take responsibility, for once. Lawyer and former State ward Peter Kelso would like to hear from you if you were abused in a foster placement, by a foster parent or their children. Please fill in the form below and we will be in touch.